Yes Transylvania is a part of Europe. It has been a part of Europe, the continent since as long as there was a Europe. At the same time, Transylvania has many identities. Transylvania is a part of Romania. This country, as it is now in the present day has had the same geographical borders since 1947. 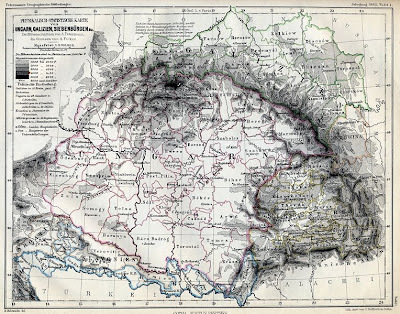 Before this time, Transylvania was a part of Romania (Greater Romania) From the years 1919 until 1940. Then the Northern half of Transylvania was a part of Hungary. Either way it is important to note that Transylvania is a part of Europe which ever country it was in. It suffered much of the same fates as the countries which it was a part of, for good or for ill. It is a culturally interesting place, and that makes it valued by Europe. There are not too many places where so many different cultures live, and work in reasonable harmony. ( you can at least talk to others about their culture and be angry but there has not been a civil war because of that) It is alive in many senses of the word. It is a part of a place where history has come alive. It is a part of Europe and still has a role to play in it.